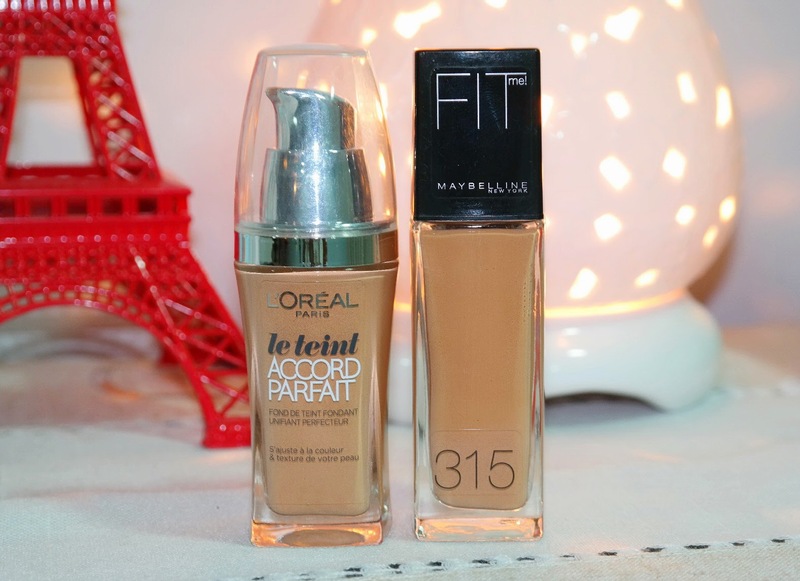 Another OK foundation for me. 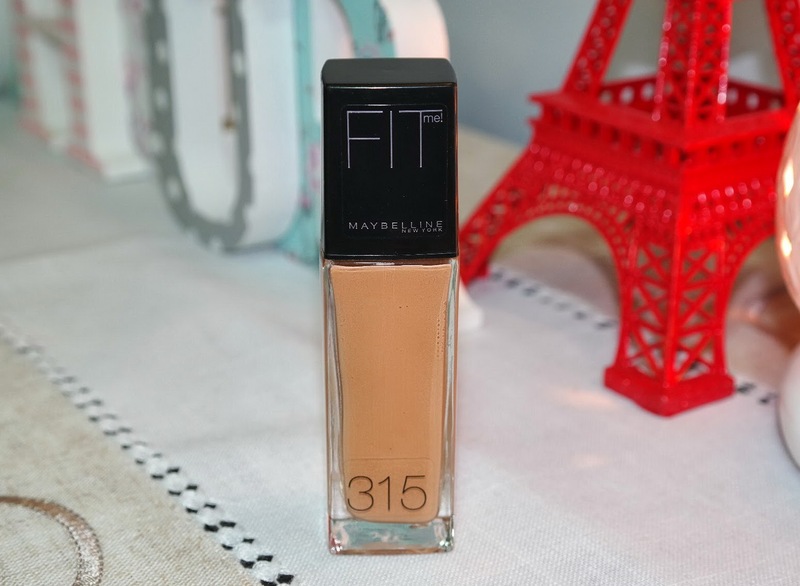 Just OK.
Before buying, I searched online for the shade or shades that would suit my skin tone and it is shade 310 or 315. 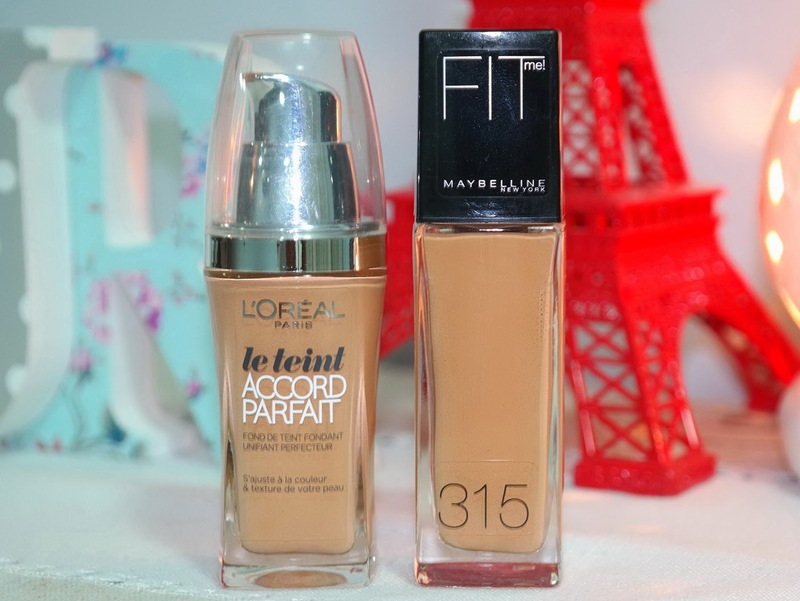 310 isn't available here in Paris, so 315 it has to be then. 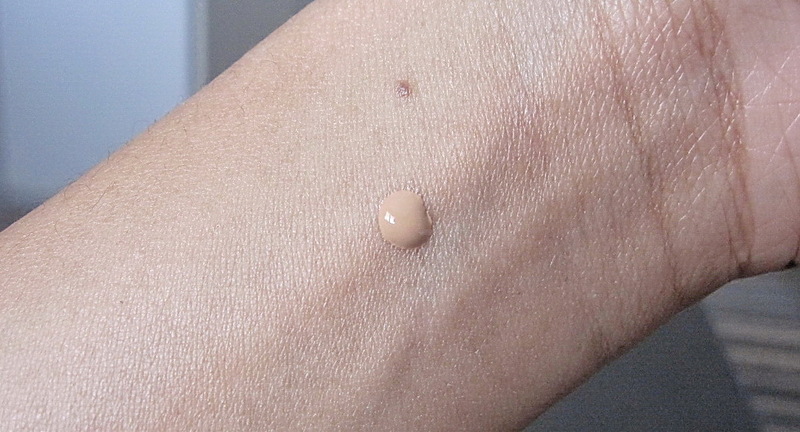 The foundation has oxidised and gone darker after a few hours and settled into fine lines as well. 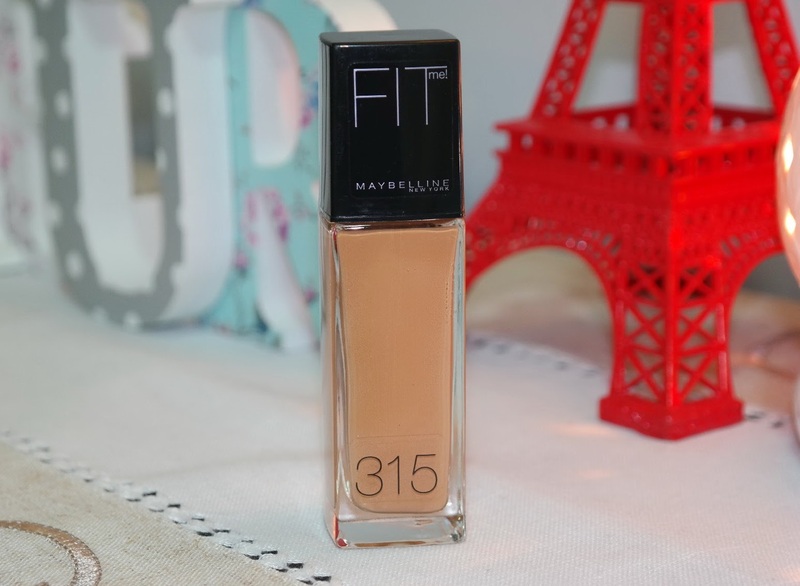 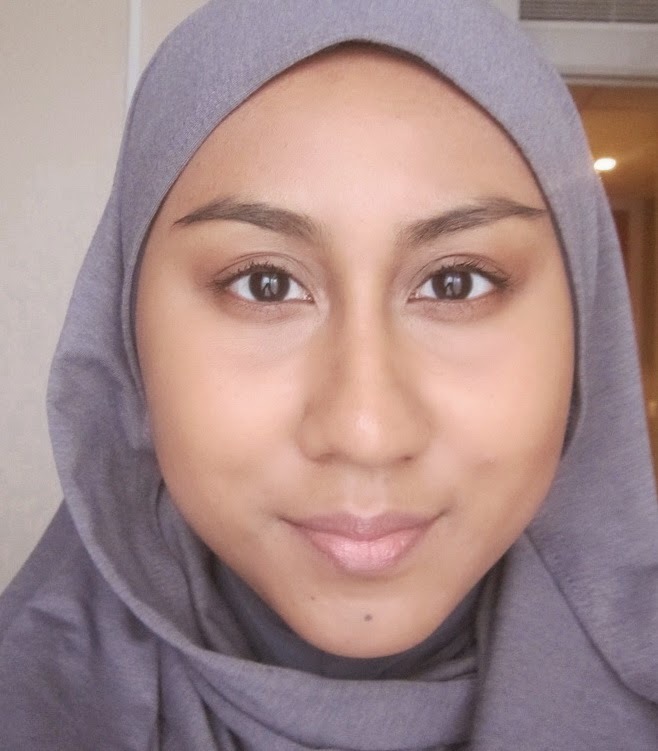 My natural skin tone looks livelier than after applying Maybelline Fit Me which causes my skin to appear dull. After a while, the foundation would adjust the shade to "fit me" but the colour would go too dark for me. 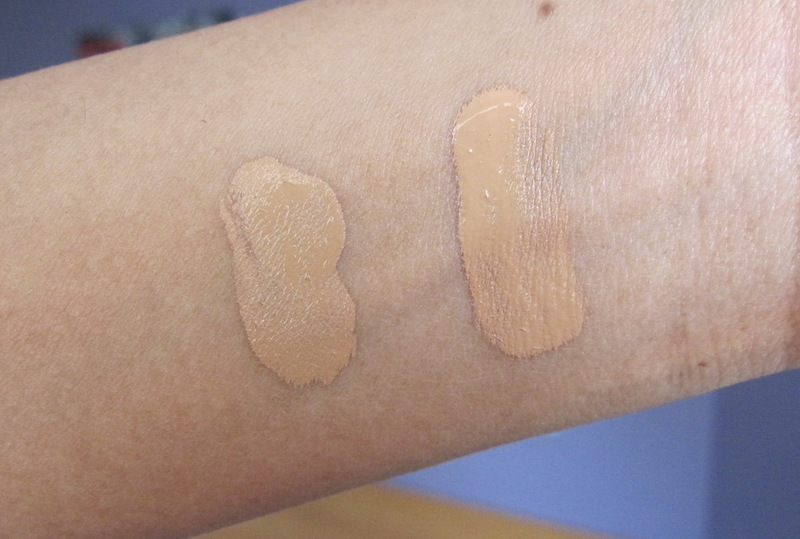 Comparing the colours in the bottle and the swatch, L'oreal True Match in W7 looks more yellow whereas Fit Me is more of a golden or honey colour. 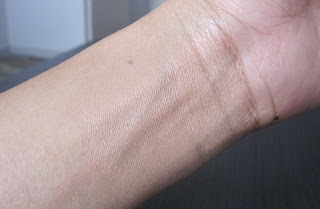 I'm really not a fan of those grey-ish hues on my skin. 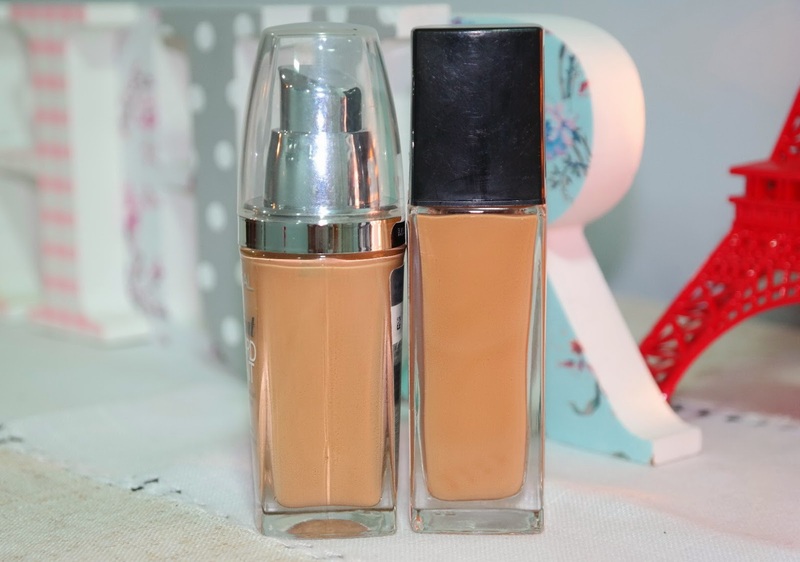 Final verdict: I wouldn't repurchase this foundation, mainly because of the wrong shade and I wouldn't like to take the chance of having break outs again. 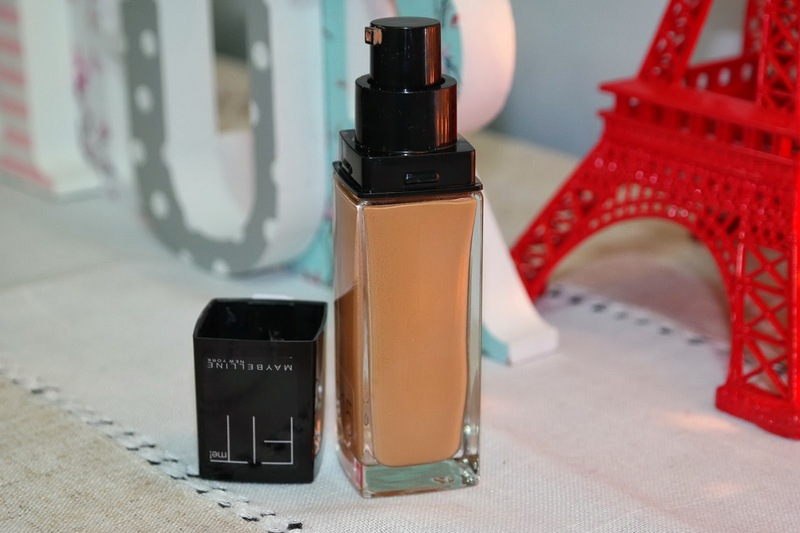 Makeup experts like Tanya Burr and Wayne Goss absolutely loved this foundation though, so I honestly think this foundation is good but it's just that it's not the one for me. 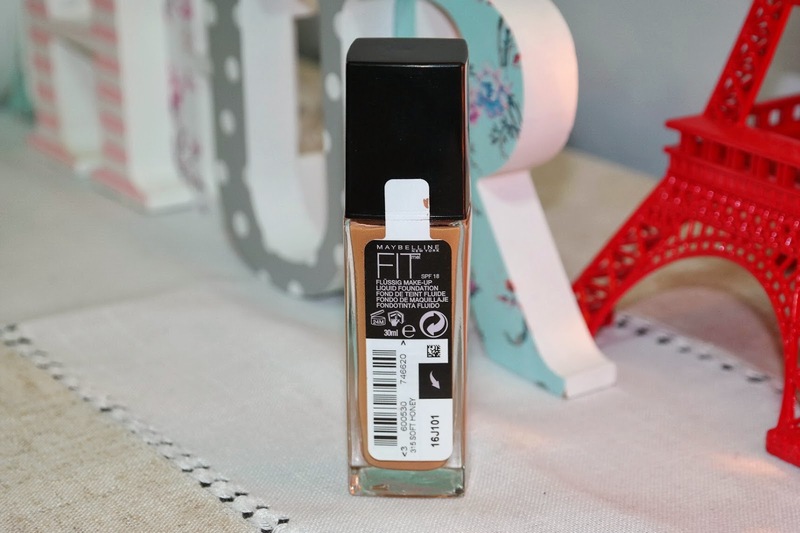 If you're planning to get your hands on this foundation, I hope my review helps you!